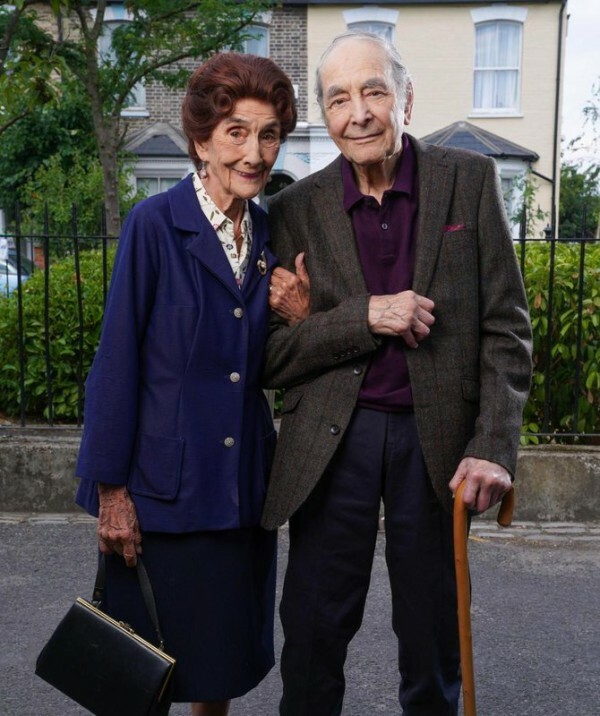 Contributing Writer Gillian Tindall celebrates the career of Leonard Fenton, an East End boy better known as ‘Dr Legg,’ who has recently returned to Eastenders at the fine age of ninety-two years old. Gillian’s books include The House by the Thames and A Tunnel Through Time. 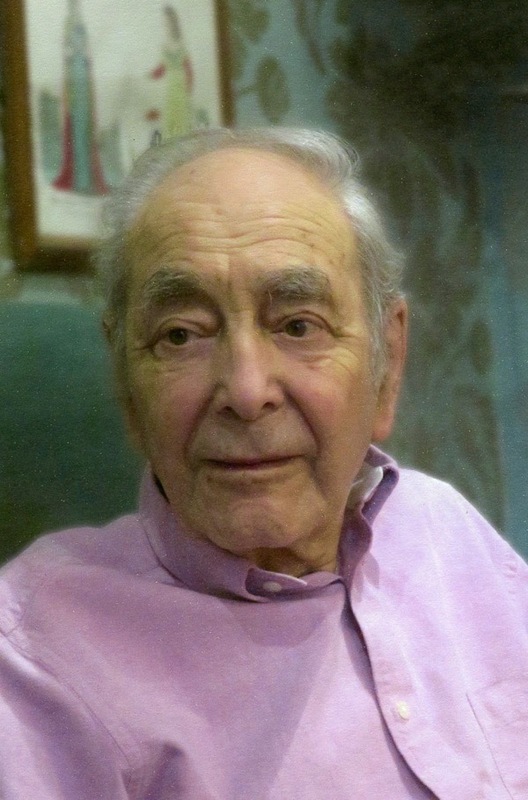 When Dr Legg, the General Practitioner in Eastenders, retired in 1997, there was universal regret among viewers – even though they could see he was already older than any real-life General Practitioner would be. Afterwards, he continued to be referred to as an off-stage presence, like a benign Scarlet Pimpernel, and he made occasional informal reappearances – most notably for the stage-funeral of Mark Fowler in 2004, with whom he had once had ferocious doctorly words about heroin addiction and, in 2010, to counsel Dot Branning about a supposed Romanian foundling. 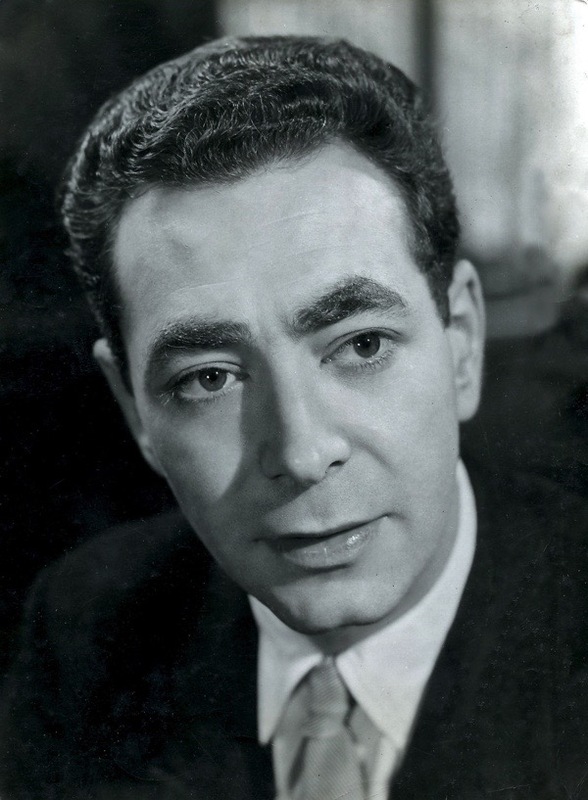 In real life, Dr Legg is the actor Leonard Fenton. Although his Eastenders‘ role has been the one for which he has been widely celebrated (and even accosted in the street and the Underground by people so convinced of the reality of soaps that they ask for friendly medical advice) he has a life-time of other roles to his credit. 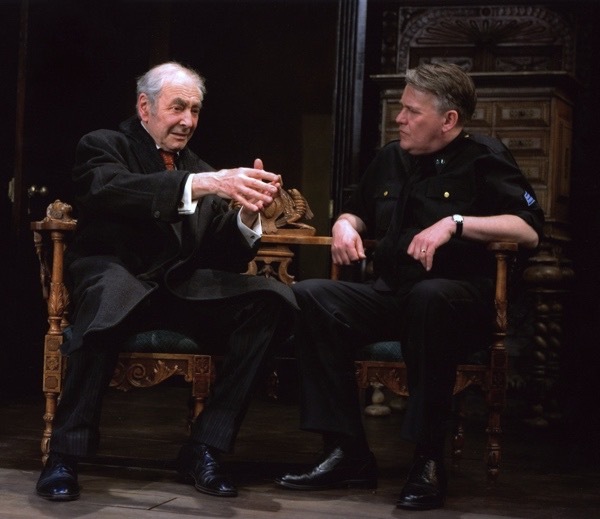 One of those actors who was always in work and much esteemed by other professionals, Len has done seasons with the National Theatre and the Royal Shakespeare Company, worked with Orson Welles, with Jonathan Miller and Samuel Beckett – who personally chose him in 1979 to play opposite Billie Whitelaw in Happy Days at the Royal Court. His last stage roles were the Duke in The Merchant of Venice at Stratford-on-Avon in 2008 and the demanding part of Vincentio in The Taming of the Shrew at the Aldwych Theatre in London in 2009. By then Len was eighty-three years old, but you would never have guessed it. He went on for several more years specialising in ‘old rabbis’ and has only now taken to retirement in the actors’ home at Denville Hall, because his diabetes needs more careful management than he can give it alone. The kindly Dr Legg in East Enders is obviously Jewish and the early lives of the doctor and the actor paralleled each other. Dr Legg was born in the East End, a bright boy who got a scholarship to a Grammar School and then to medical school, but had preferred to remain close to his roots in the fictional East London district of `Walford’ rather than moving out to a polite suburb. Similarly, Len Fenton was born during the General Strike of 1926 in a little house in Duckett St, Stepney Green, that his parents and elder sister shared with relatives. When he was eleven, he won a Junior County scholarship to Raines School for Boys in Arbour Sq. A surviving school report, under the name Leonard Feinstein, describes him as “A quiet intelligent pupil. Gives no trouble and works well.” The same report shows that he was particularly good at drawing, singing and languages, but as he showed an aptitude for maths too, plus ‘satisfactory’ work at Chemistry and Physics, the headmaster urged him towards engineering – a destiny that took Len some years and quite a bit of enterprise to escape. 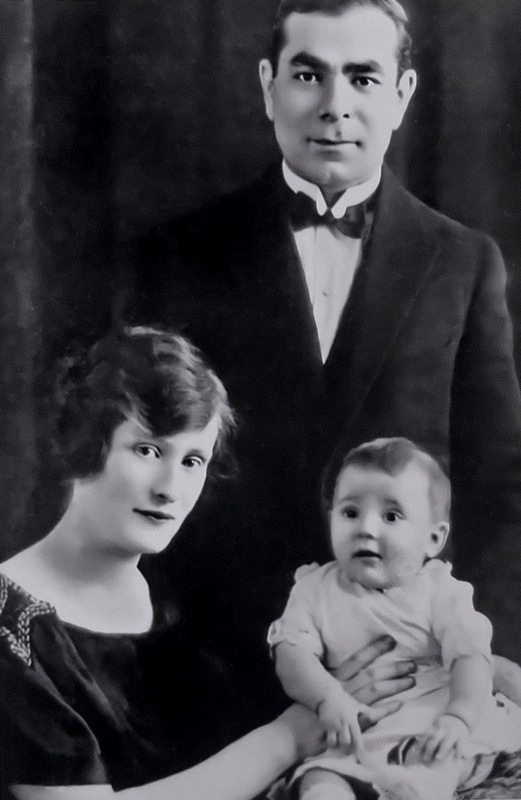 Len’s mother had arrived in London as a baby, circuitously, via New York, at the beginning of the twentieth century. She was working in a box factory when she met her husband. Both sets of grandparents were immigrants from Eastern Europe, mother’s from Riga and father’s from Lithuania, and all that generation spoke Yiddish as their household tongue. The family name was originally, Len thinks, something like Resnik, a Russian-Yiddish term to do with tailoring, but it just happened that the neighbour who helped Len’s grandfather to register in London when he arrived in the 1890s suggested ‘Feinstein’ as a suitable name and it was accepted. The change to Fenton happened during the Second World War, when Len’s elder sister Sylvie convinced their father that it would be a good idea. However, the cousins living on the ground floor of the same house, including little Arnold who was six months younger than Len and his constant playmate, did not change their name. Arnold Feinstein, another scholarship boy, grew up to be a distinguished academic scientist and the husband of Elaine Feinstein, the poet. There are many routes out of the ghetto, but the Fenton-Feinstein families have always remained close. Grandparents and uncles were important too. Len’s mother’s mother, who had been widowed in New York with the baby, come to London and remarried, lived at Bow. Neighbours of theirs organised a synagogue in their front room where the family foregathered on Saturdays. It was from here that an uncle took Len, then aged ten or eleven, on a trip to Watford to hear Thomas Beecham conducting Bizet’s First Symphony in C – for Len, a revelatory experience about what music could be. 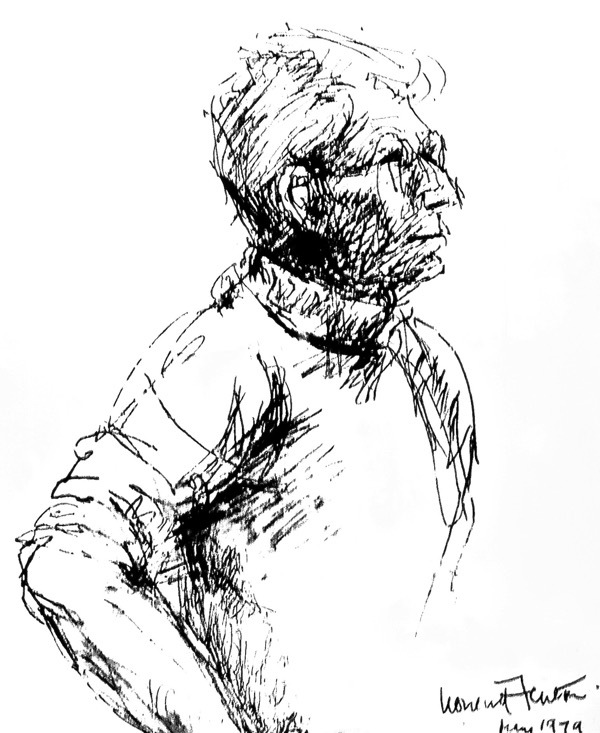 But, sadly, this thoughtful relative later became known to Len and his sisters as ‘bad uncle’ because he tried to convince Len that he could neither draw and paint, nor sing well enough to envisage it as a career – both of which no-doubt-well-intentioned judgements were untrue. Len was thirteen in 1939, at the point when the whole Jewish East End began to be swept away, first by war and then by the social changes that war brought. Raines School was evacuated to various places near the south coast: hardly the ideal location in view of the threat of invasion, but such a hasty relocation was common in those times. By the time Len returned to battered and blitzed Stepney towards the end of the war, he was a tall and handsome seventeen-year-old – and his feisty mother, with whom he had not lived since he was a child, was suffering with tuberculosis and possibly diabetes as well. There was no NHS yet but, even if there had been, not a great deal could have been done for her. She died in 1945 and it was the eldest sister Sylvie who took on the maternal role for their father, for Len, his younger brother Cyril (who also died young) and the two pretty and ambitious younger sisters, Corinne and Annie. Len’s Army experience led him to five years in a civil engineering job in Westminster. This was still unsatisfying for Len, even though the firm in question seems to have been extraordinarily tolerant of their amiable but undevoted employee. Len found that he could take long, dreamy lunch hours walking round the London parks. By then he was living in Clapton and discovered, while changing from tube to bus at Aldgate on his evening commute, that Toynbee Hall ran courses in art and music. He started spending his evenings there, as many other aspirant East Enders had done before him – and a new life began. A starring role singing in a Christmas performance led to the offer of a place at the Webber-Douglas theatrel school, and the boy from Stepney was re-born as an actor and never looked back. 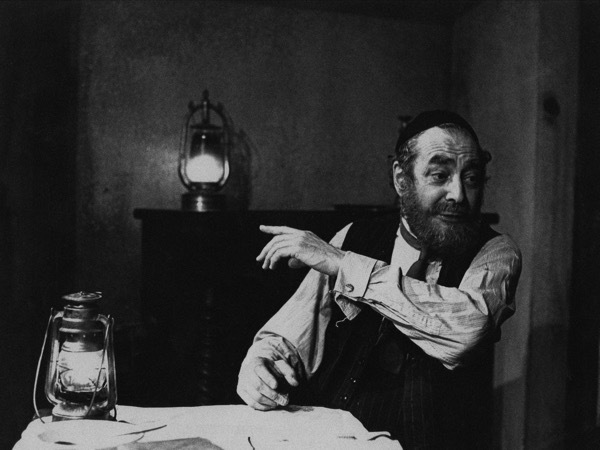 “I was older than most people at drama school,” he explained, “That was useful and I soon learnt to age myself up – I loved making-up.” A Spotlight award in his final year set Len off on a career playing character roles – fulfilling even if he never achieved a minor ambition to take the part of Baron Hard-Up in pantomime. 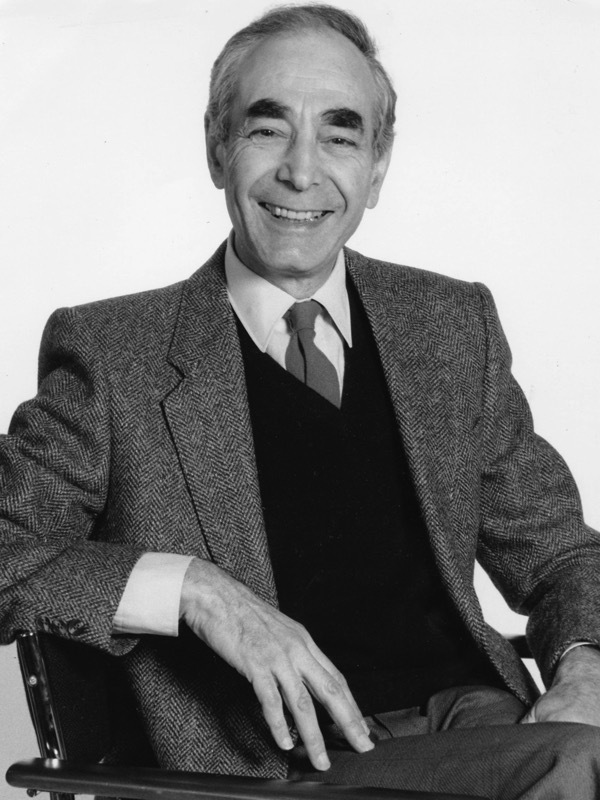 “Trouble is, people don’t associate Dr Legg with slapstick,” he confessed. Did becoming a celebrity in such a long-running soap affect his chances of other roles? Len feels that it may have kept him out of the theatre, but one would hardly think so given the stage successes of his last years in the profession. Oddly, Dr Legg is almost the only role in Len’s career which was not a character part. “The character wasn’t written to any great depth,”says Len, “so inevitably what came over on TV was a lot of me. I sometimes used to slip in words of my own that weren’t in the script! I think they should have given me a proper wife, though, not just a dead one.” Mrs Legg was supposed to have been a nurse, killed long ago by a land-mine. In real life Len married, aged almost forty, to a professional cellist, Madeline Thorner, considerably younger than him. Three sons and a daughter arrived in quick time, in their house in Hampstead Garden Suburb that was a far cry from Duckett St. Although the marriage eventually foundered, Len and Madeline remain friends and it was she who managed to get him into Denville Hall. Any regrets? “Well, if I’d know how well my voice would last,” he admitted, “I’d have been a singer.” Len does still sing beautifully, even in his ninth decade, and possesses an extraordinary ability to imitate dogs and cats well enough to fool the animals themselves. His ability to paint and aptitude for drawing that his headmaster and uncle dismissed long ago came to the fore during Len’s years as Dr Legg, and he continues to paint. The aura of cheerful interest in life, that stood him in such good stead as a small boy in Stepney, still surrounds Len today. Interesting read for the first cup of tea of the day – many thanks. Also: am re-reading The Fields Beneath, 30 years after I first came across it in the library next to Keats’ house. Always find something in there I had not known. Perfect joy to be had. Its nice to see old guys upfront in an acting role, as always Gillian at her best. Poet John Shirehampton Bristol. 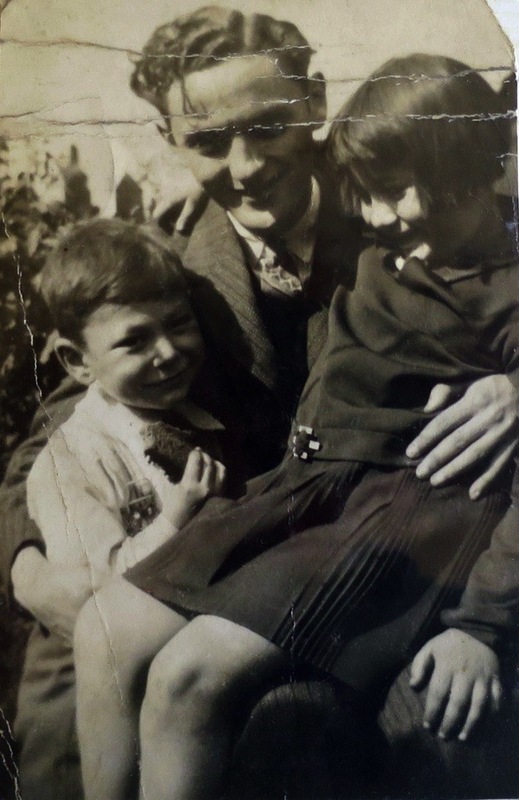 marvellous to read this parallel East End life to my own Dad, Jack Fishman – also of immigrant Jewish parents, also tailors, who came to Brick Lane at the turn of the century. Obviously, there were some wonderful Maths teachers at the time too! Dad’s direction was not an artistic one like Leonard Fenton, his path was to the London Hospital in the Mile End Road – hoping to help transform healthcare. I hope he would have been an inspiration for Dr Legg.